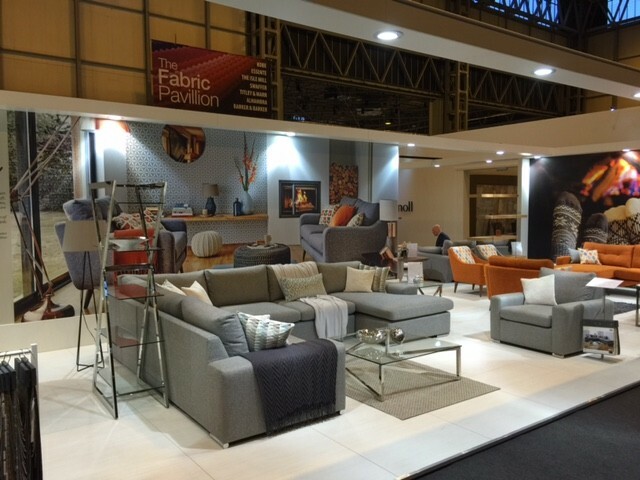 It’s always an exhilarating time prior to launching new product ranges at a forthcoming trade show, in particular we look forward to the January Furniture Show at the NEC . 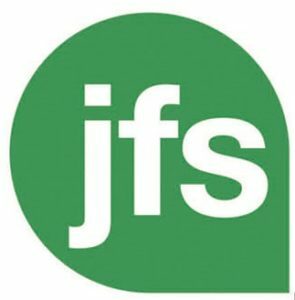 JFS 2017 is the largest show of the year, with anyone and everyone within the furniture and interior industry set to attend. 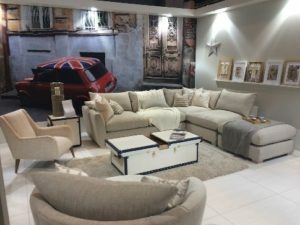 All of the most reputable companies and brands across numerous product categories including upholstery, cabinet and beds will be presenting their new collections to the trade. 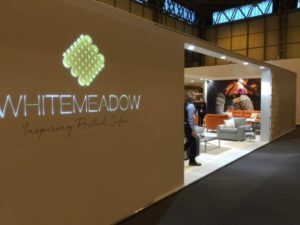 For the third year in a row Whitemeadow will be located at our usual spot in Hall 1, Stand F40. After the initial set-up week, where all exhibitors meticulously prepare and perfect their stands, the show officially opens on Sunday 22nd January through to Wednesday 25th January. 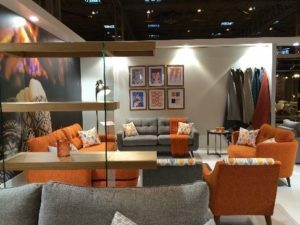 Whitemeadow will once again be proudly presenting our SS17 collection of exciting new designs and fabrics – A window of inspiration to the trade which has proven to be successful for us over recent years. 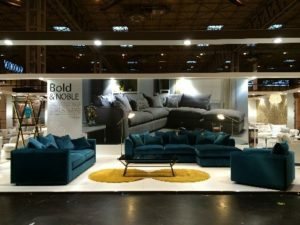 With months of hard work by all parties involved, the sense of pride in representing the company and its products at such a show is tangible, providing all sales managers with the necessary shot of energy and drive to secure as much business as possible. 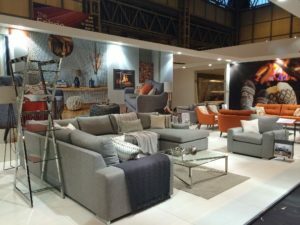 The January Furniture Show provides an outstanding window of opportunity and inspiration for buyers, both current and new, playing a significant part in setting us up for the year ahead.